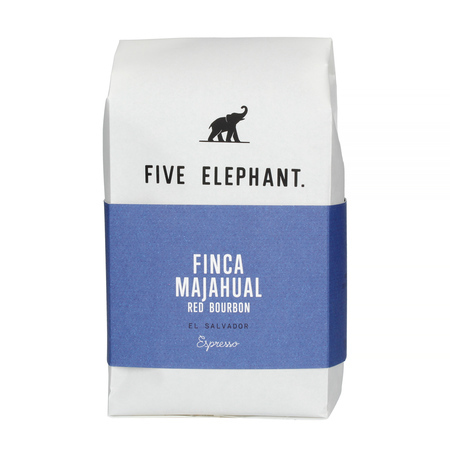 Speciality coffee from El Salvador, roasted by Berlin-based Five Elephant. 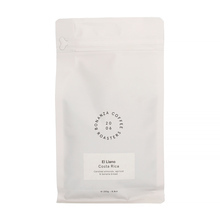 Medium roast, perfect for espresso machines and moka pots. 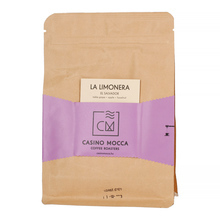 Creamy, smooth, and aromatic. 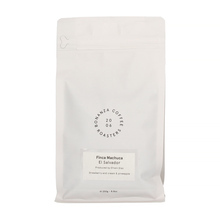 In the cup, the notes of dried apple, grapefruit zest, and cinnamon come together for a perfect espresso. Altitude 1350 - 1700 m a.s.l.